COMPANY NAME * This Field is Required! First Name * This Field is Required! Last Name * This Field is Required! Address 1 * This Field is Required! City * This Field is Required! State * This Field is Required! Zip Code * This Field is Required!Invalid format. Email Address * This Field is Required!Invalid format. 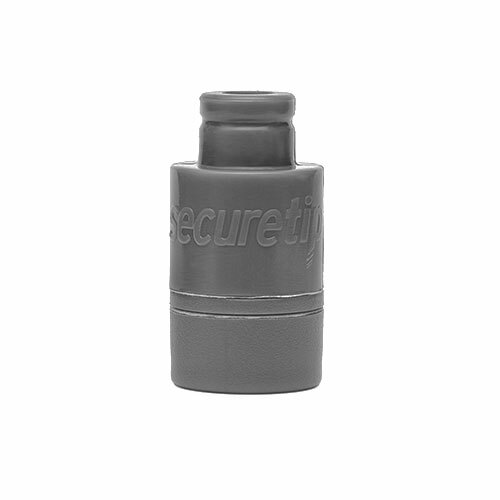 How did you hear about SecureTip * Please make a selection. 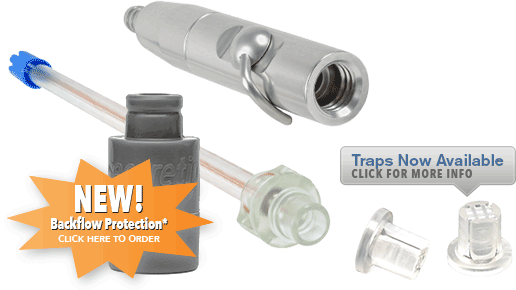 The SecureTip Saliva Ejectors will provide vacuum line security against cross contamination. 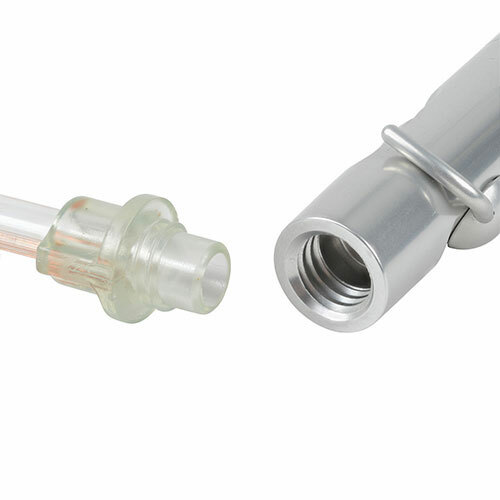 to eliminate the possibility of the tip dislodging from the suction line. 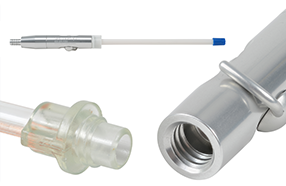 Unlike other saliva ejectors that rely on friction to hold the tip in place, SecureTip saliva ejector screw securely into the valve – resulting in an ejector that functions a single bonded piece. 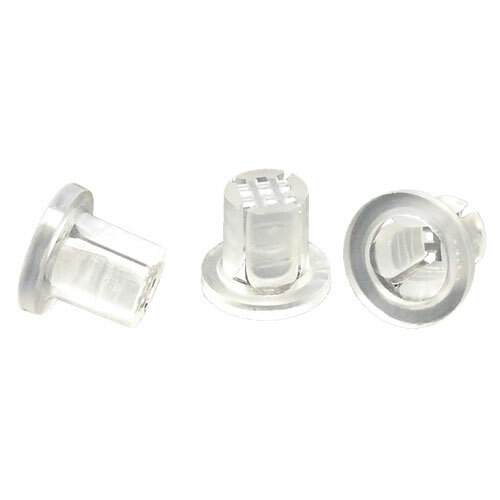 This prevents slips, drops, and the need to replace O-Rings – which saves both time and money. 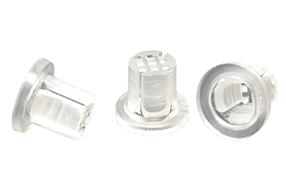 In addition to the screw-in base, SecureTip saliva ejector include a soft head to ensure patient comfort, as well as an embedded copper wire that allows the tube to retain its shape upon bending. 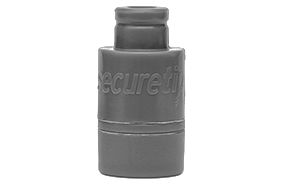 Secure Tip valves are made of durable aluminum and provided free of charge. Retail price is 7.99 for each bag of 100 tips.